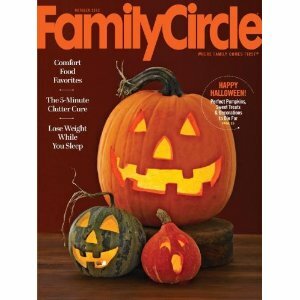 Amazon Magazine Sale: Buy 1 Year, Get 1 Year FREE = $3/year for Family Circle + More! Right now at Amazon, you can get two years of some popular magazines for the price of one! Click here to see all the B1G1 free magazines available.